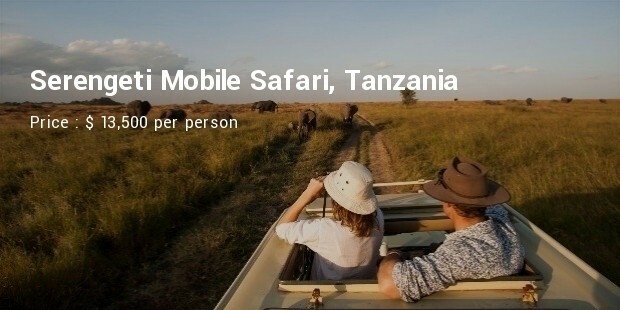 Everyone loves to visit safaris to get some different experience and enjoyment as well. 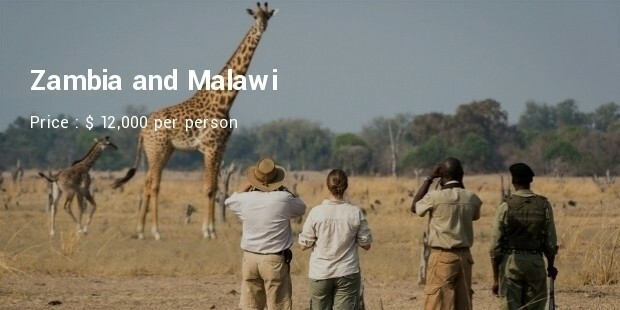 People visit the African safaris to get some different experience and enjoyment as well. 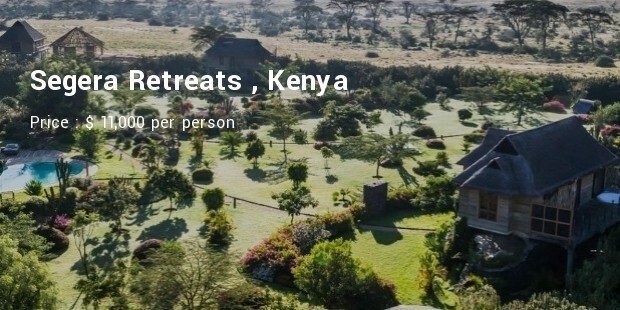 To get more adventurous holidays and make them more memorable, some people enjoy the open places in which they will live in sun and wind to enjoy the natural experience and also enjoy the wildlife experience that people cannot avail always. People going there know that they cannot avail all the comforts of like but staying in these camps can make their trips memorable and adventurous as well. 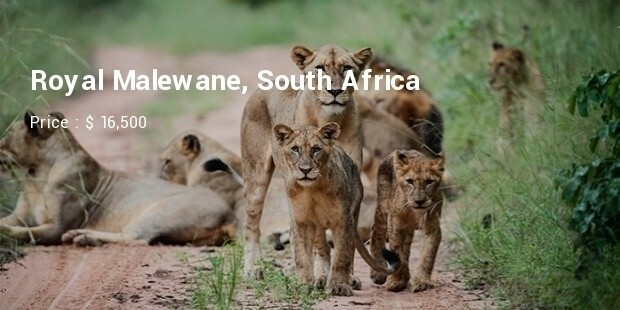 Despite the Danger and uncomforts involved , there can be some very expensive Safaris in Africa. 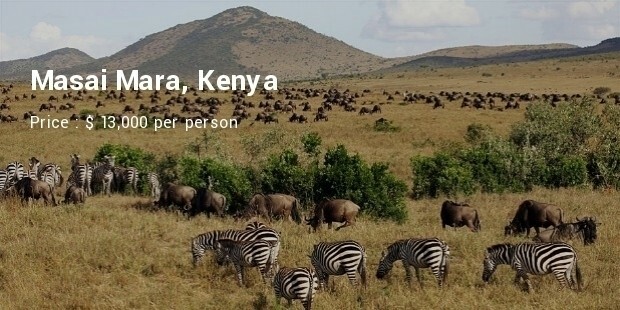 Mainly famous for very different experience of safari. It is located in the heart of Delta in Botswana. 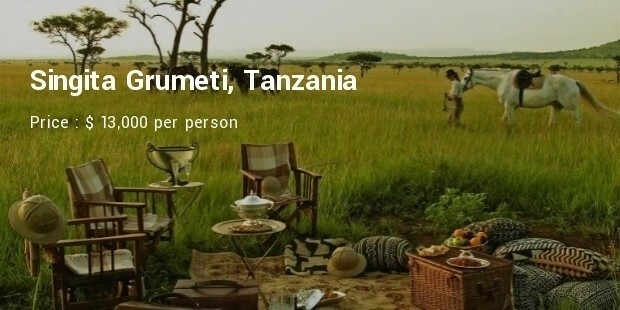 It has some facilities for the people visiting , like tents, special food menu which is a very different thing on a safari. 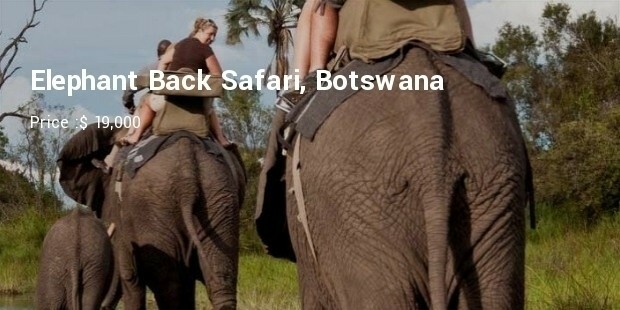 The guests on this safari can see different places by sitting on an elephant. It is made in a private reserve that also has large national park and full of animals as well as lion, elephant, buffaloes and many others. 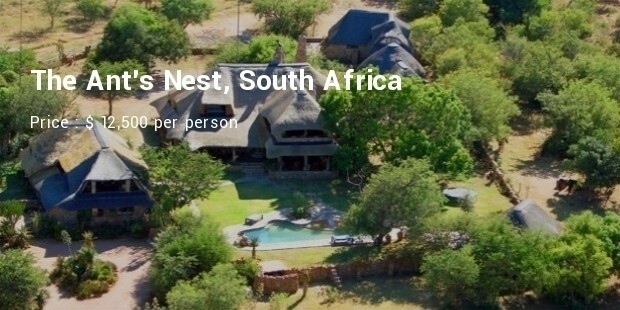 It is considered as the best place to get five-star experiences on safari. 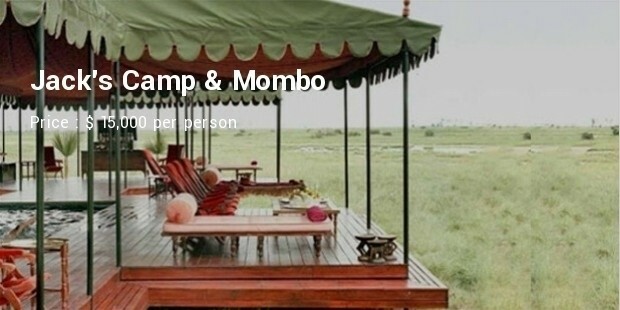 Mombo is considered as the best safari for a romantic environment and is best for couples. People going there live in camps by which people can enjoy the whole environment in open view. It is considered best and luxurious for honeymoon couples to make their time more memorable. 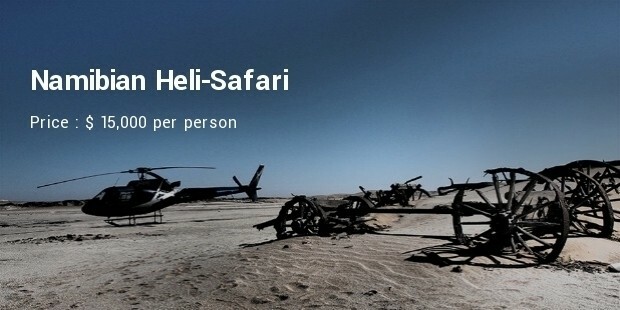 Namibian Heli-Safari is considered best for adventure. People have to travel through helicopter to get to this beautiful place. It has beautiful desert treats for the people and private camps for the guests. It also has an adventurous park that is loved by the people. People are now more focused to enjoy their life and make their holidays more memorable and entertaining.